The Shangri-La group has all along been known for their hotels, clubs and resorts, showcasing to the world what hospitality and luxury meant. 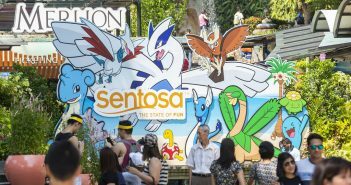 Now, the group will make its foray into the F&B business beyond their properties at the much-hyped Jewel Changi Airport this April. Meet Shang Social (香聚) – an immersive culinary experience conceptualised by three of Shangri-La’s very own highly acclaimed master chefs. 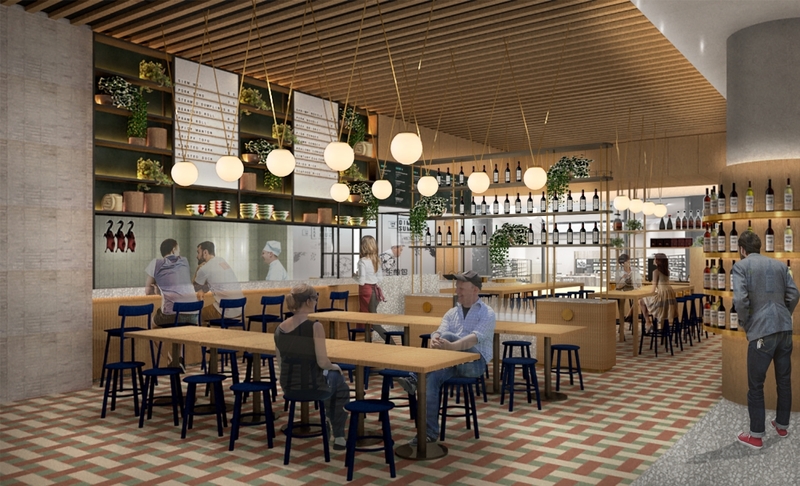 Shang Social will have three different spaces within the restaurant – each featuring a different dining experience for individuals, making Shang Social a place to dine in for everyone. 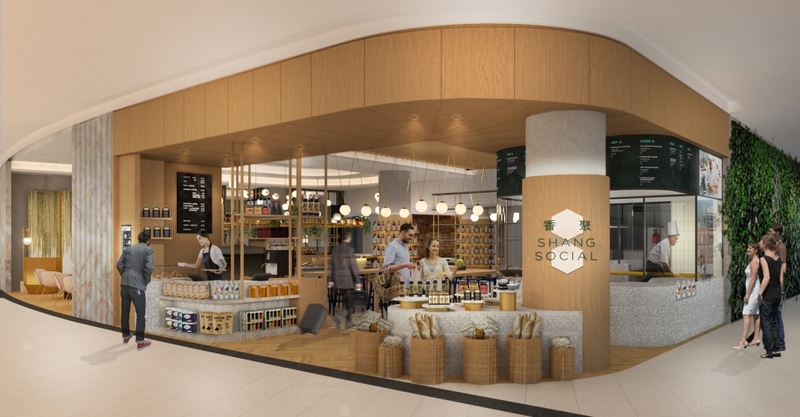 The new Shang Social will open in April 2019 at the much-hyped Jewel at Changi Airport. The menu features both traditional and modern interpretations of classic Chinese cuisines from three distinctive Chinese cuisines – Cantonese, Huaiyang, and Sichuan. With close to 100 dishes to choose from, you will be spoilt for choice at Shang Social. 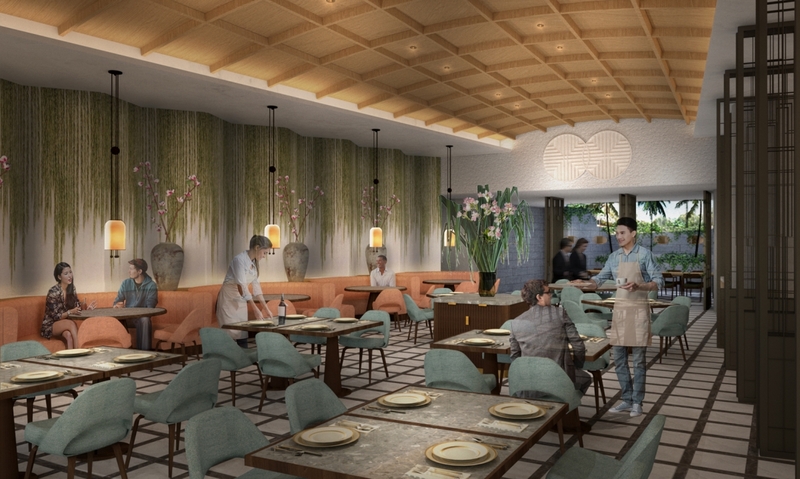 Michelin-starred Cantonese Chef Mok Kit Keung will have two of his signature dishes – Bamboo Noodles with Dark Soya Sauce and Lard, and Deep-fried Whole Boneless Chicken filled with Fried Glutinous Rice, featured under the Cantonese selection. 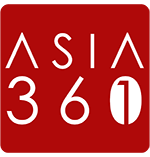 Chef Joe Hou – recognised as China’s Huaiyang cuisine global ambassador, will bring his personal Huaiyang favourites to the table. Sichuan cuisine specialist Chef Rick Du, executive Chinese chef at Summer Palace, Shangri-La Hotel in Shenyang, completes the Shang Social culinary journey with his Sichuan dishes. Last but not least, at the heart of Shang Social is the Shang Social Bar, a true hidden gem within Jewel. The 18- seater bar bridges East and West flavours harmoniously, pairing its one-of-a-kind cocktails with modern Chinese tapas. Whether or not you’re in the mood for a full-course meal, a casual communal dinner or you would just like to get a couple of drinks with your friends – Shang Social is the place to be. Maybe you’ll make a few new friends, it is Shang “Social” after all!